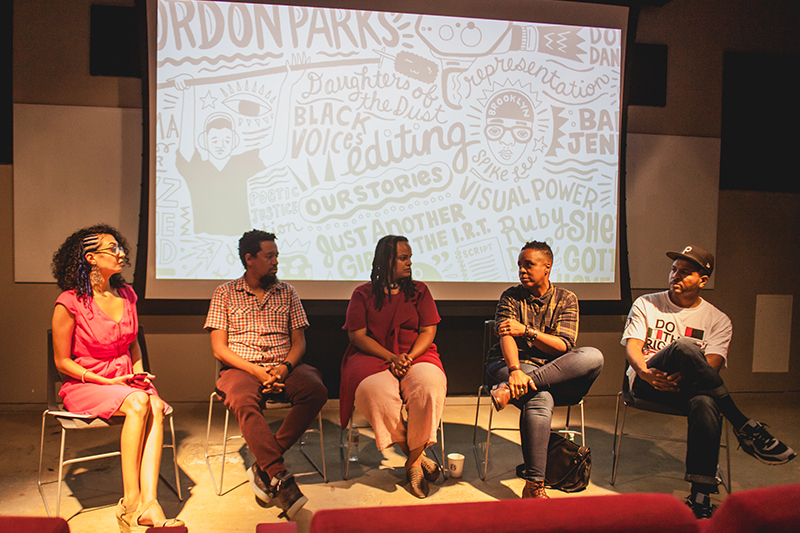 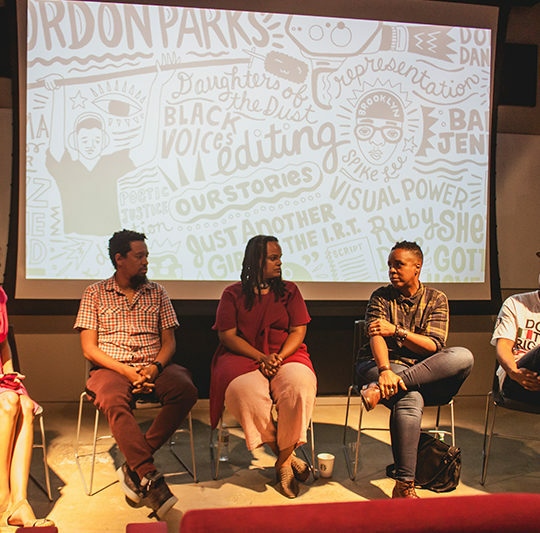 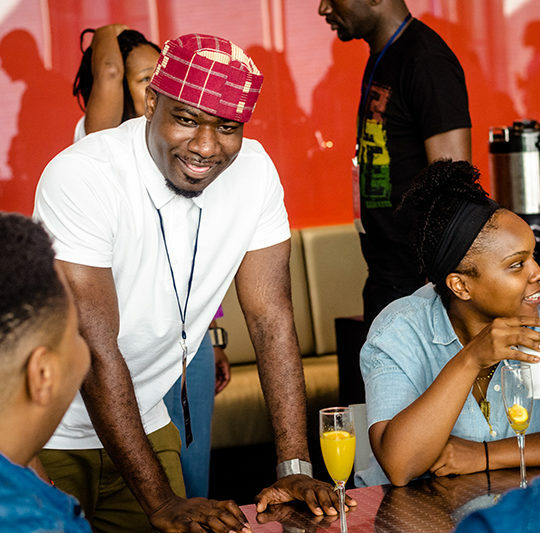 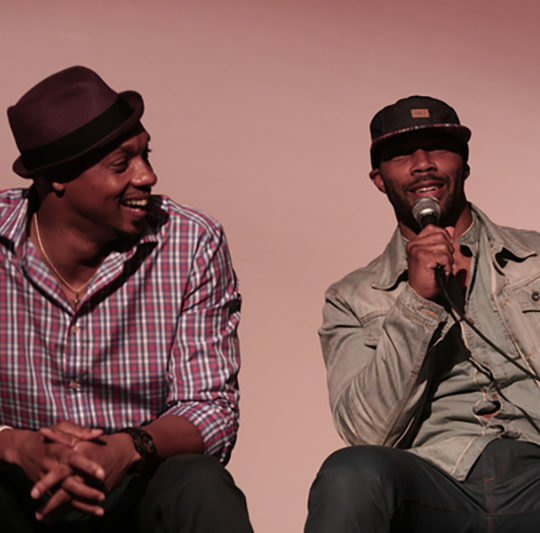 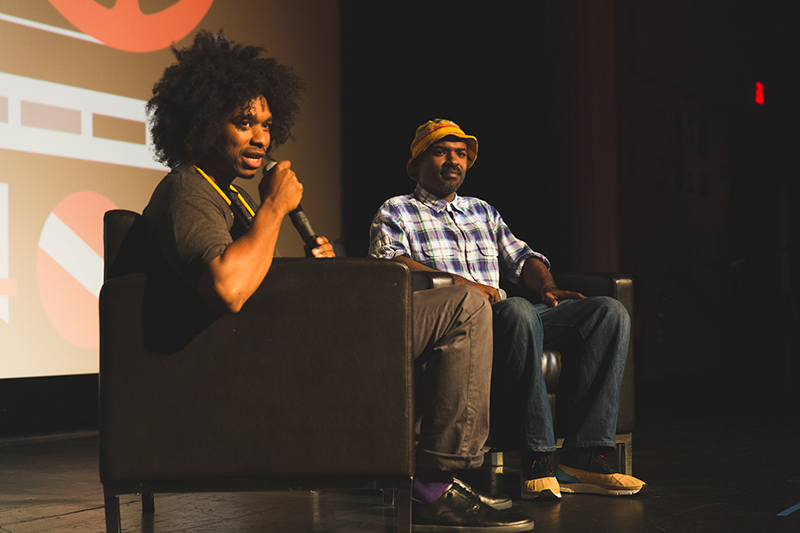 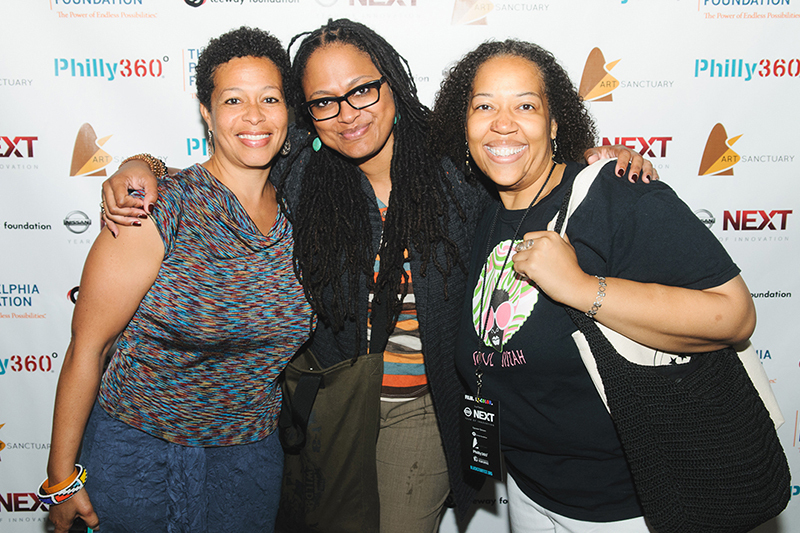 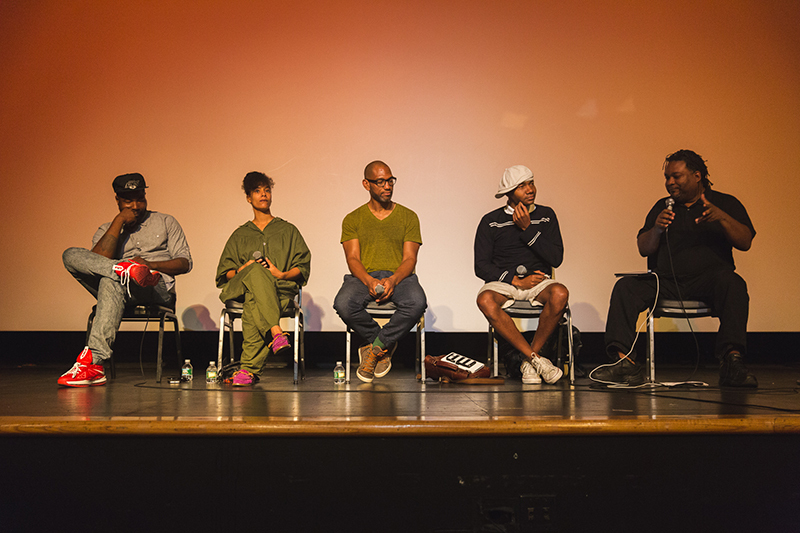 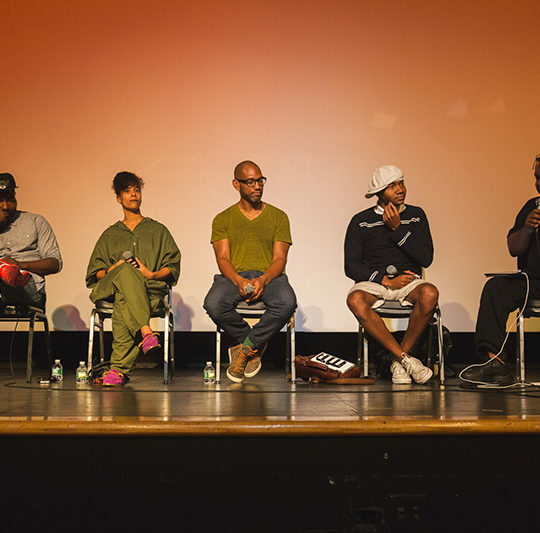 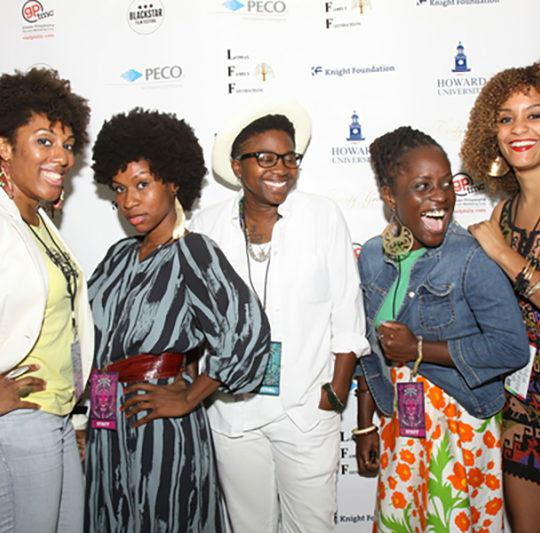 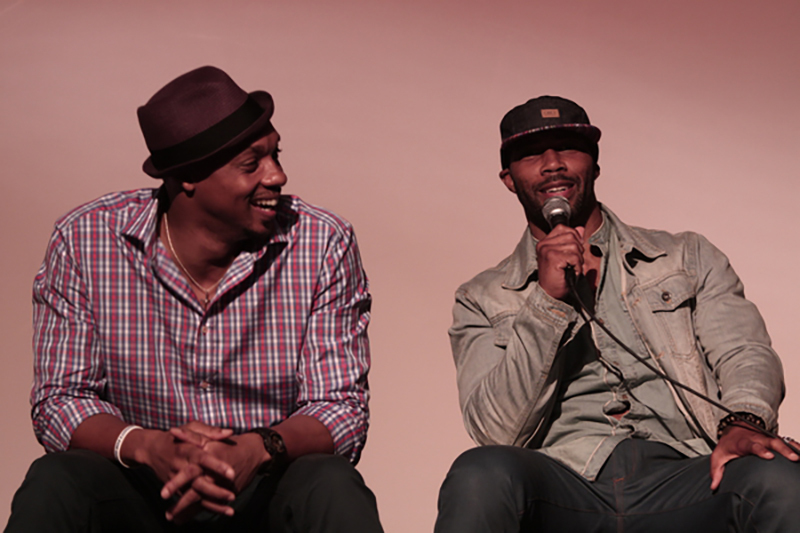 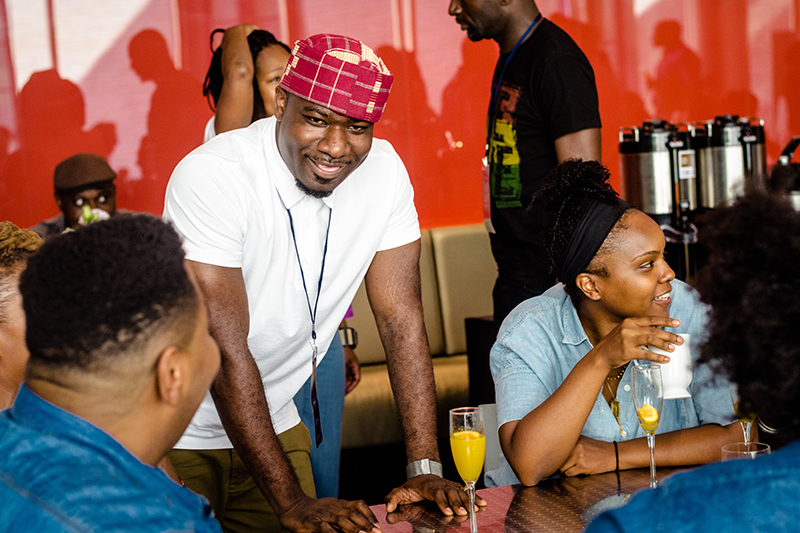 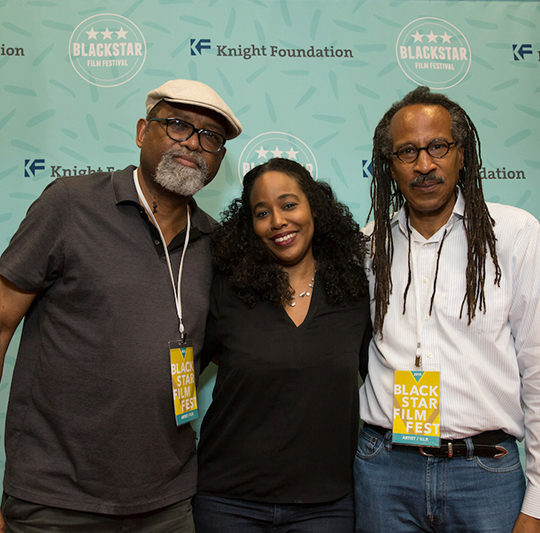 Blackstar Film Festival – By Indie Means Necessary. 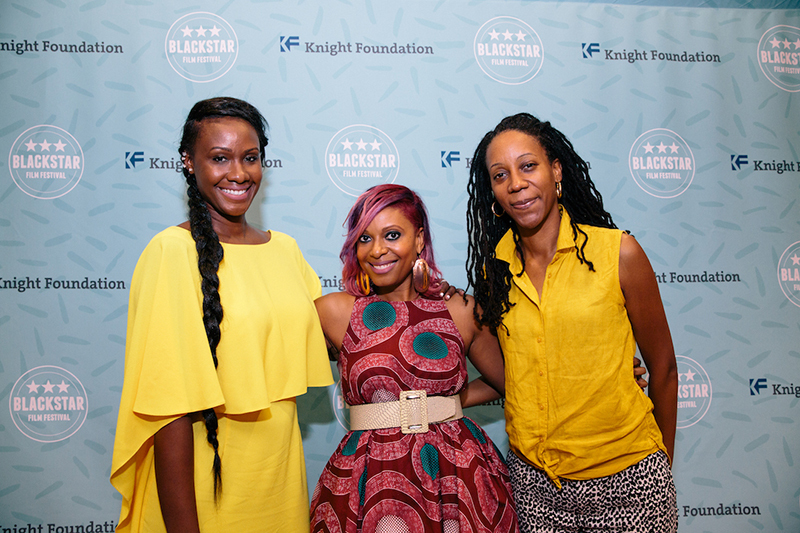 Join the BlackStar community of donors and enjoy perks all year round! 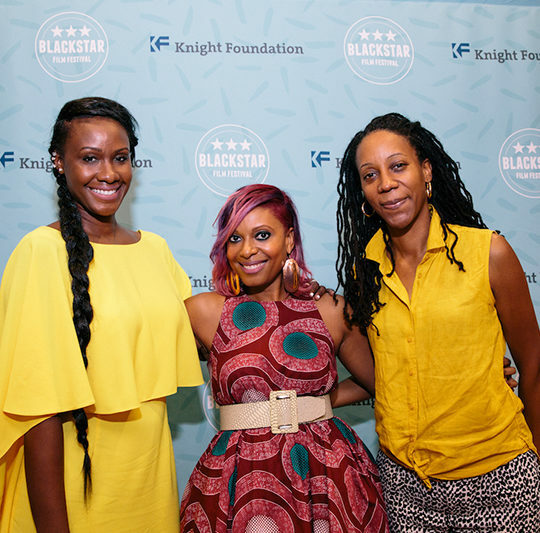 Keep up with BlackStar and our community partners year round! 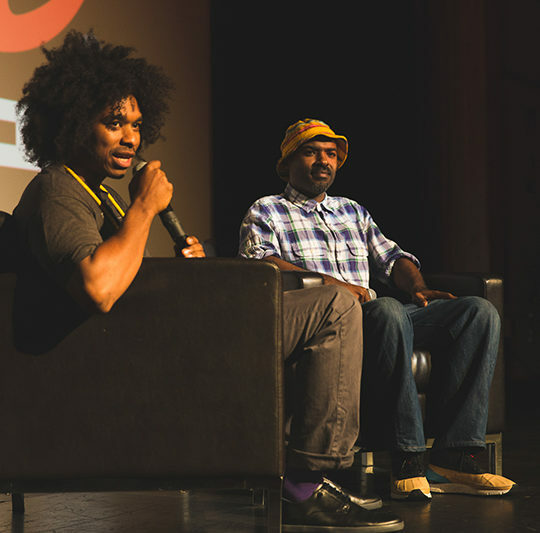 Submit your short, feature or experimental film in any genre. 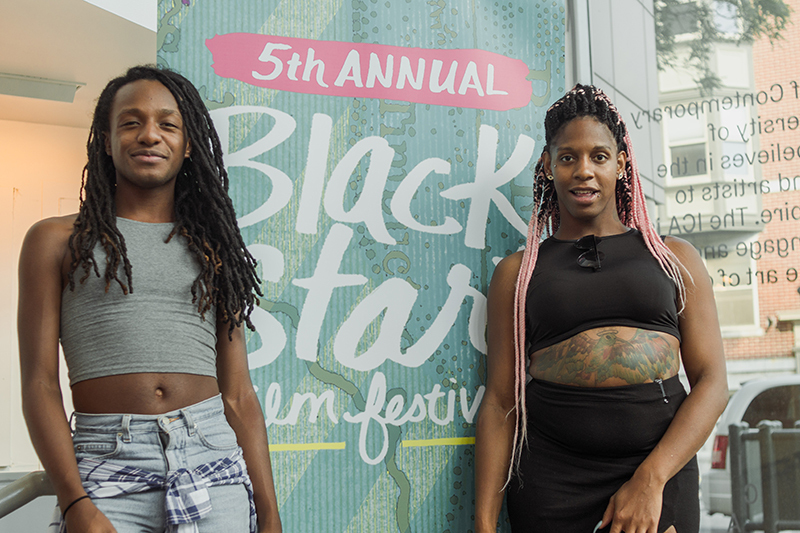 Go back and review all the amazingness of the 7th annual festival. 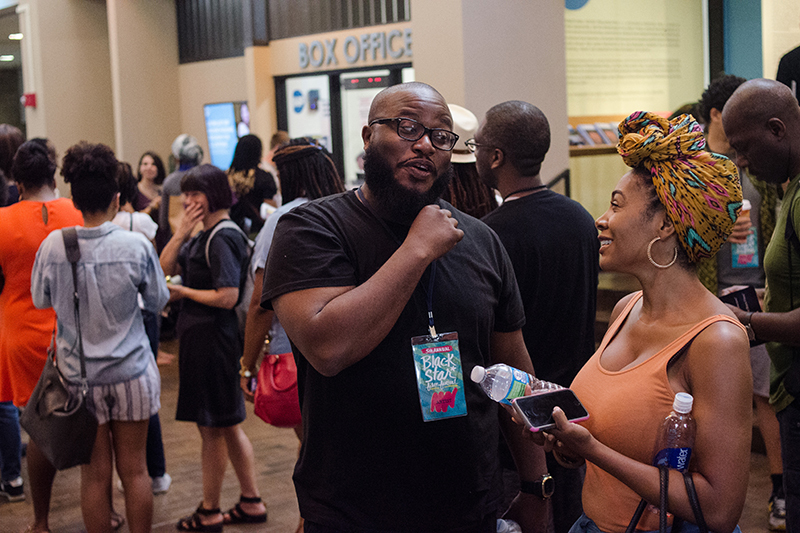 The party doesn’t stop in August, get our monthly newsletter and keep up with year round programming from us and our community partners. 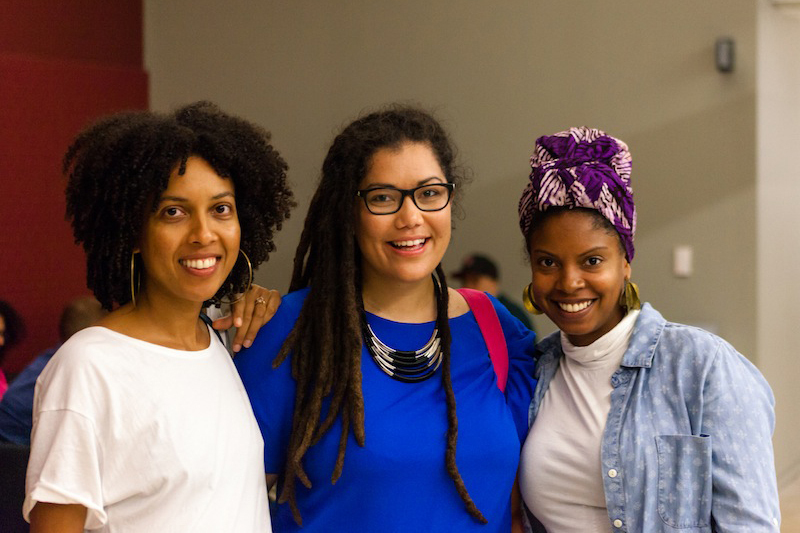 Join us for one of these upcoming special events. 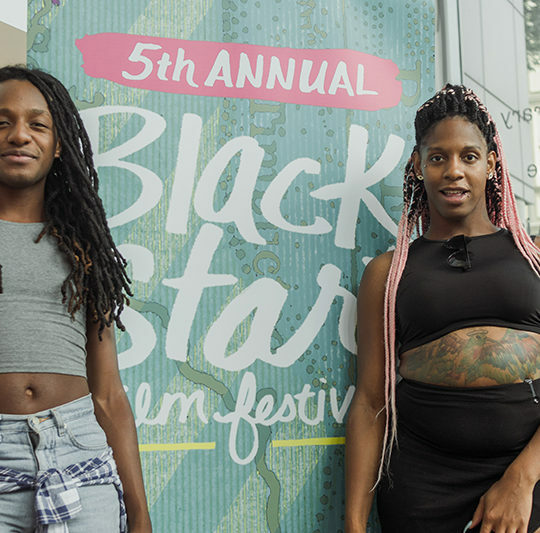 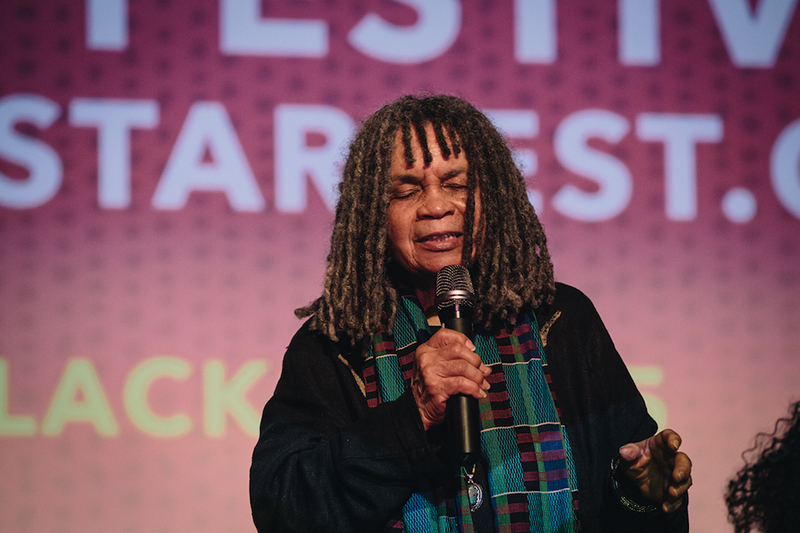 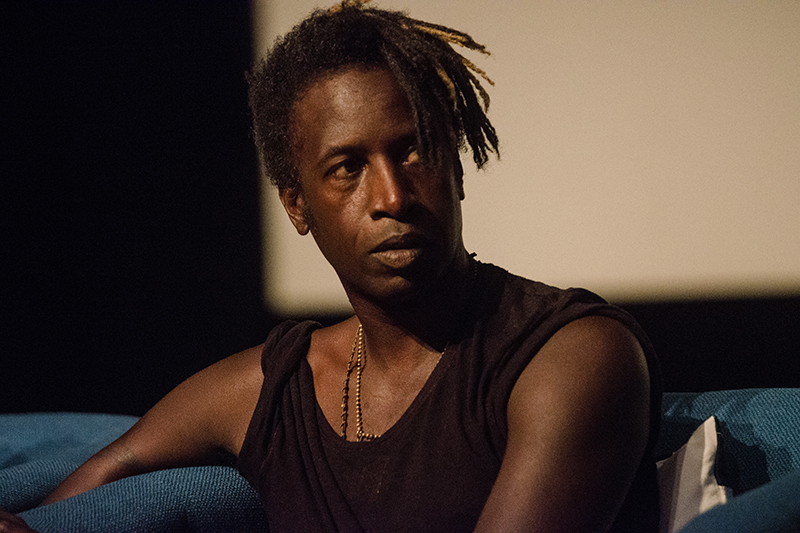 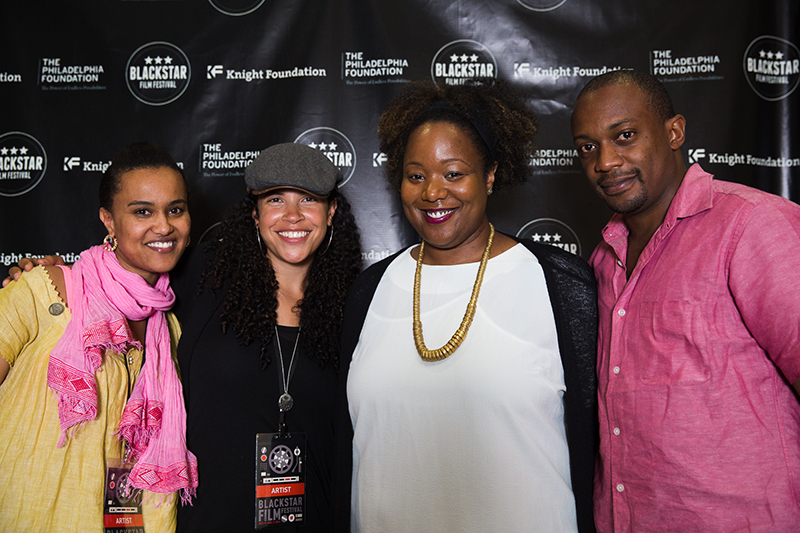 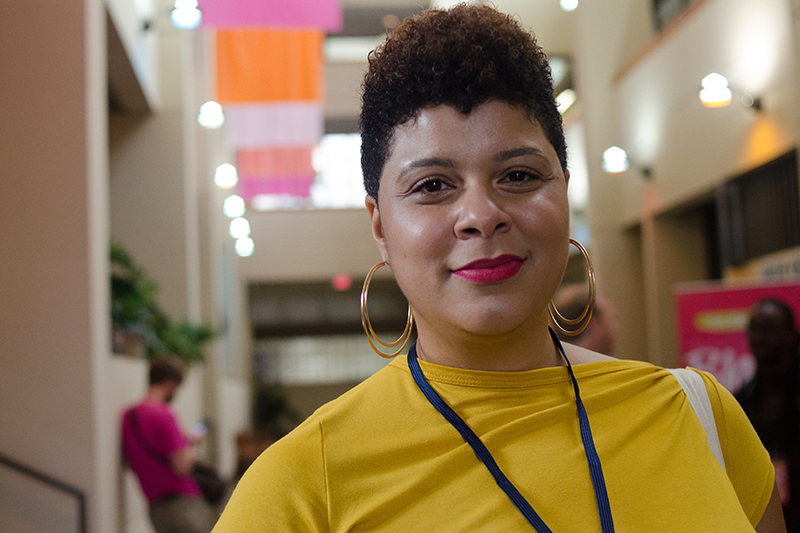 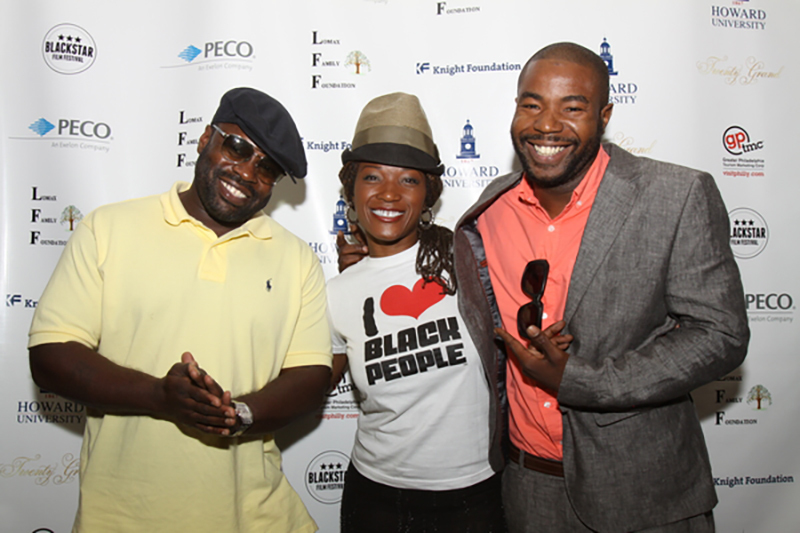 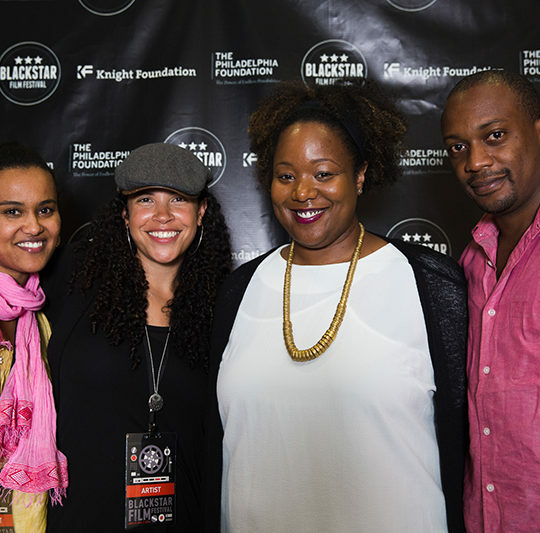 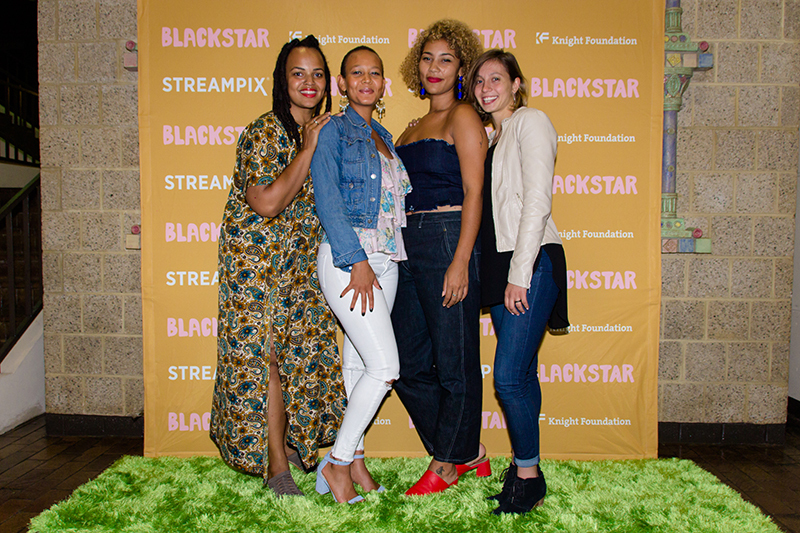 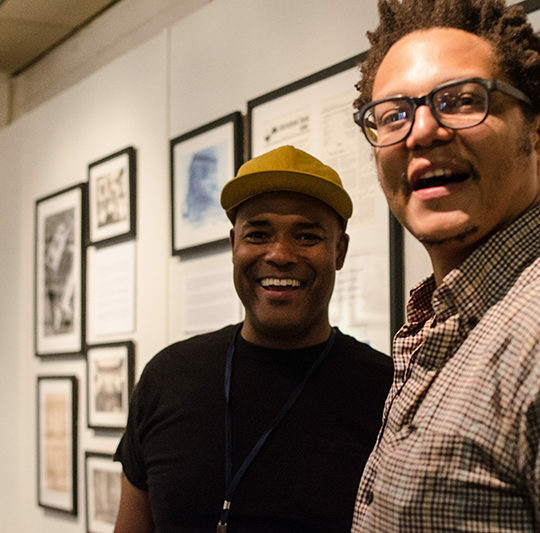 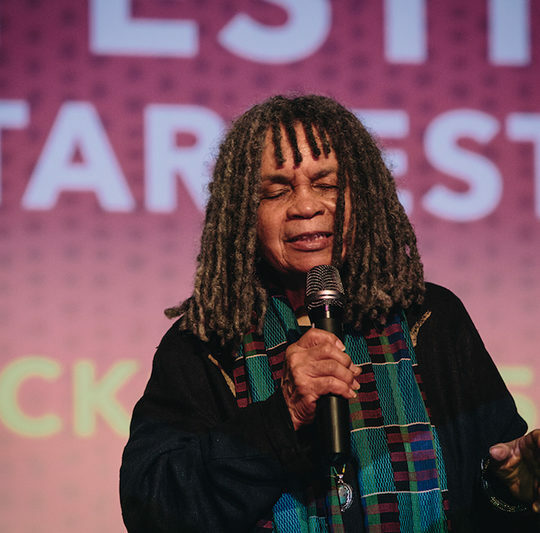 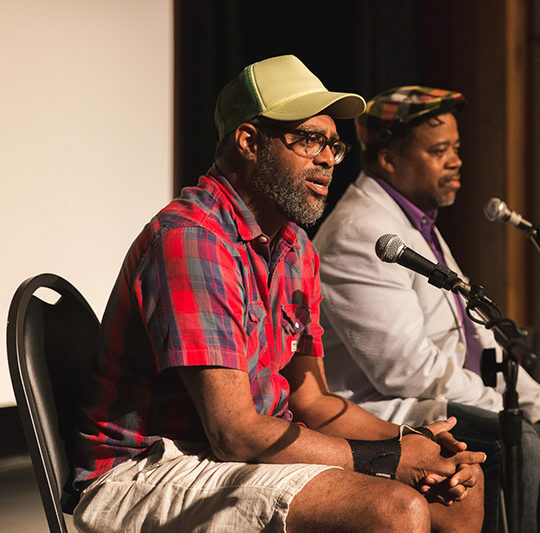 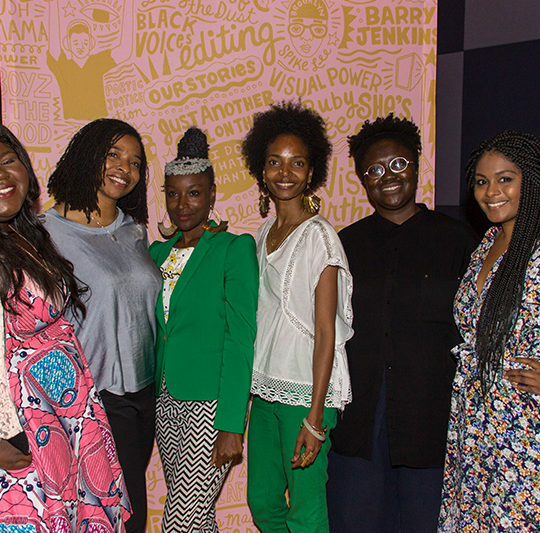 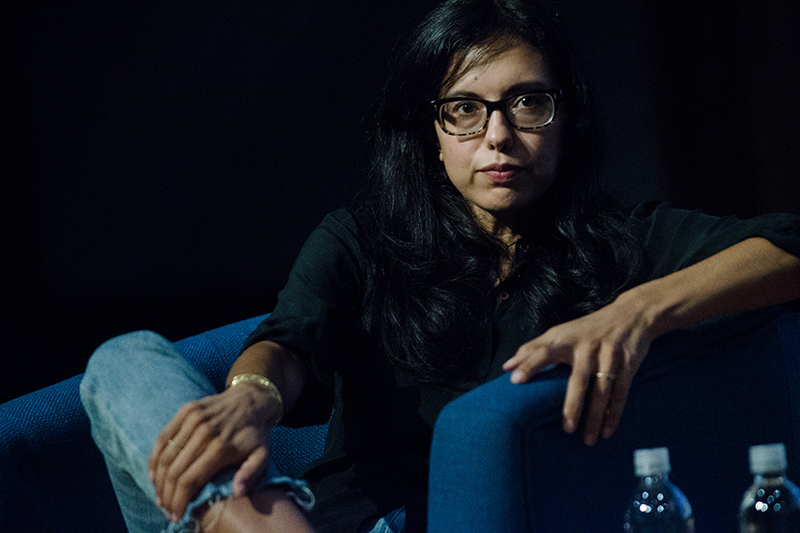 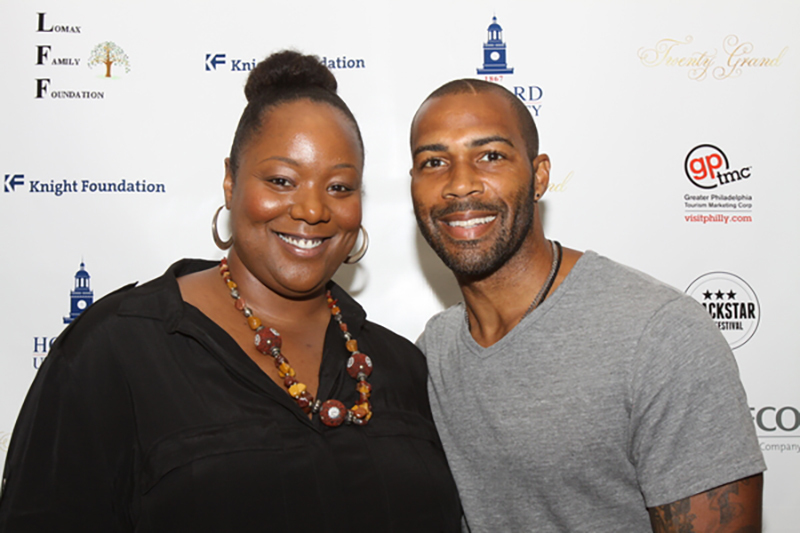 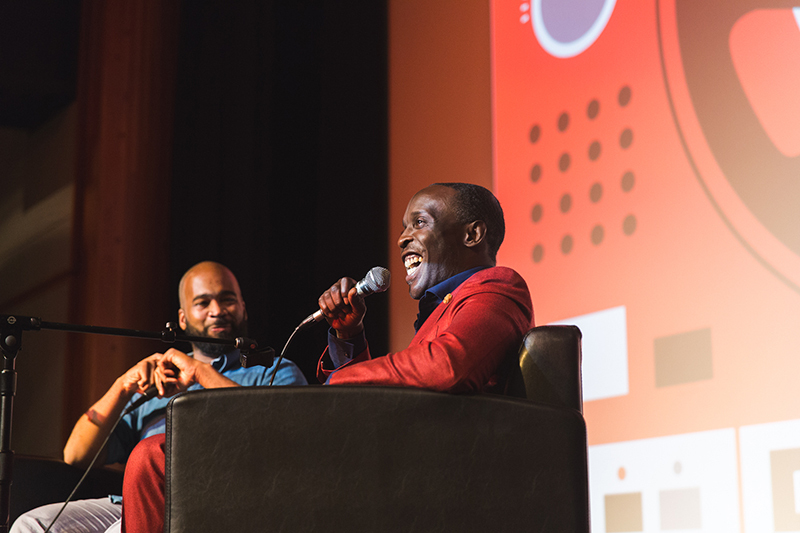 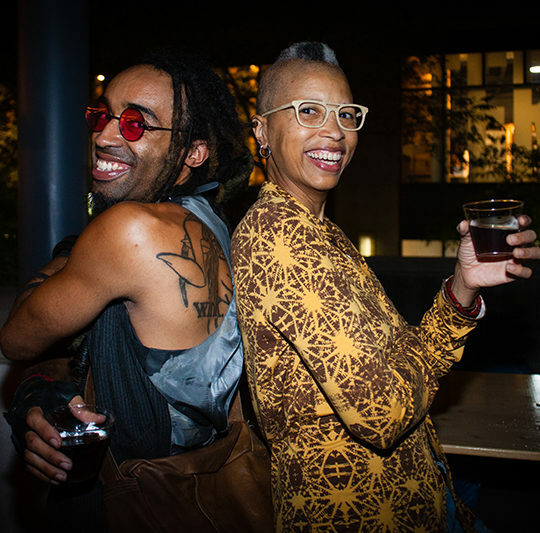 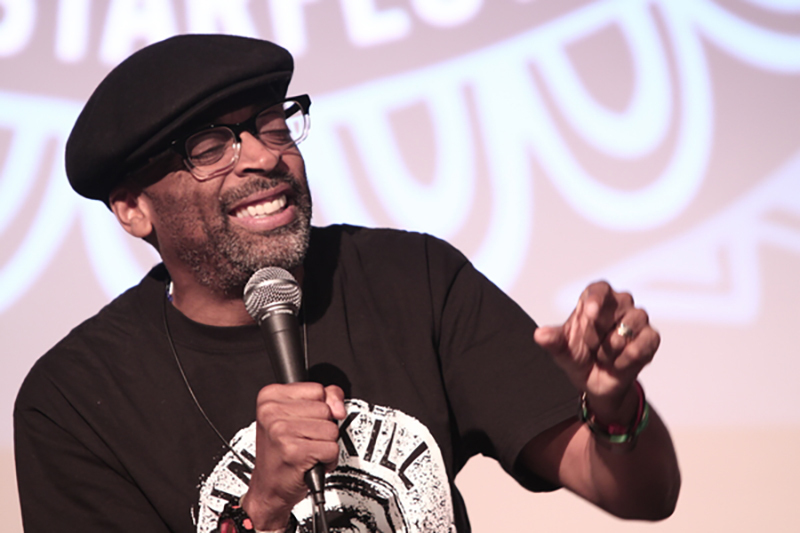 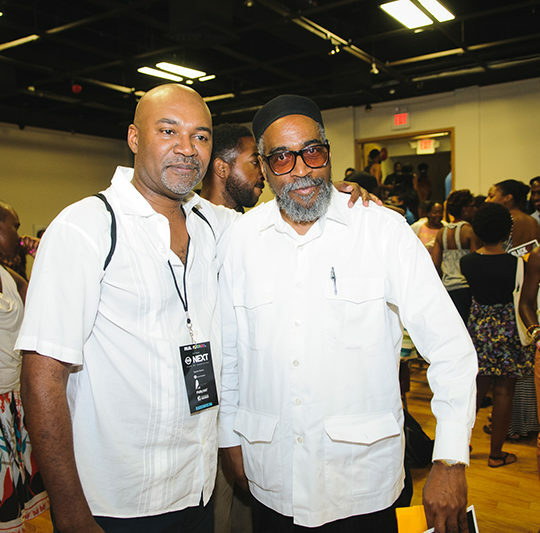 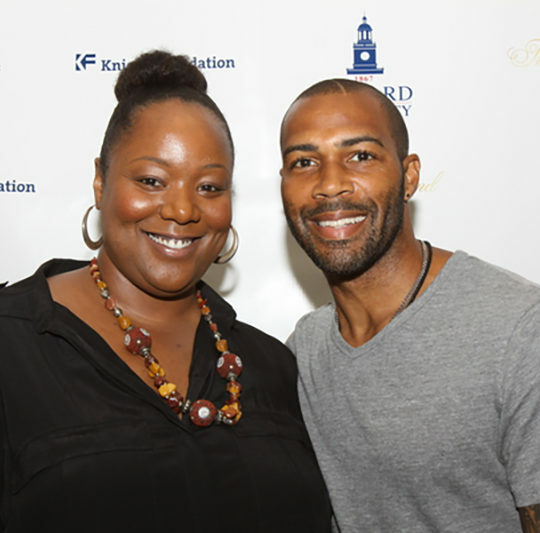 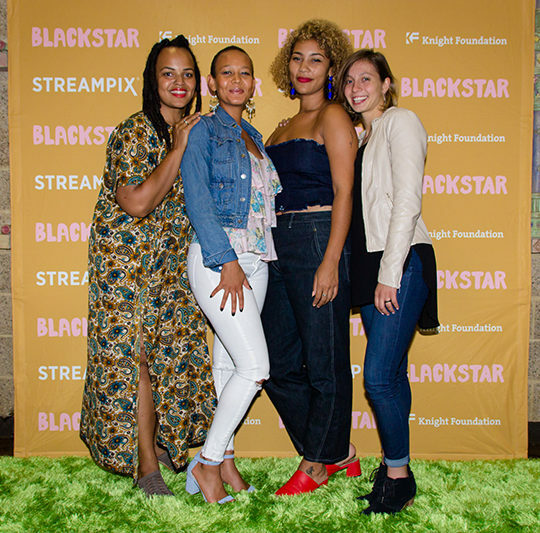 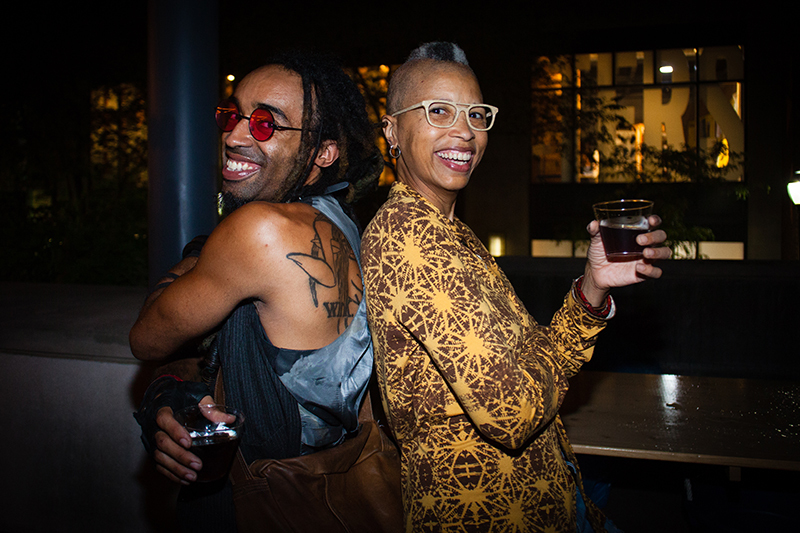 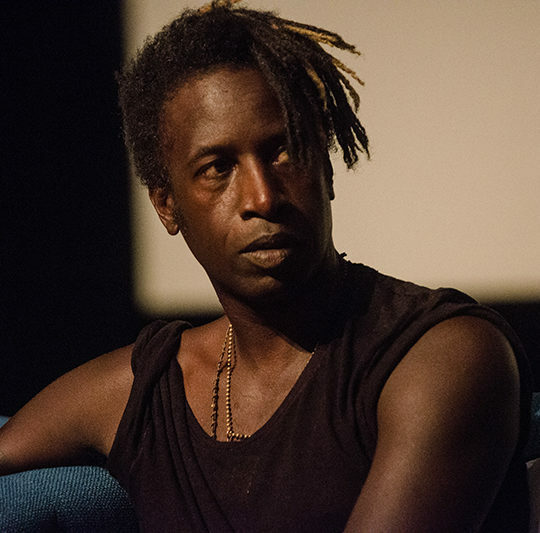 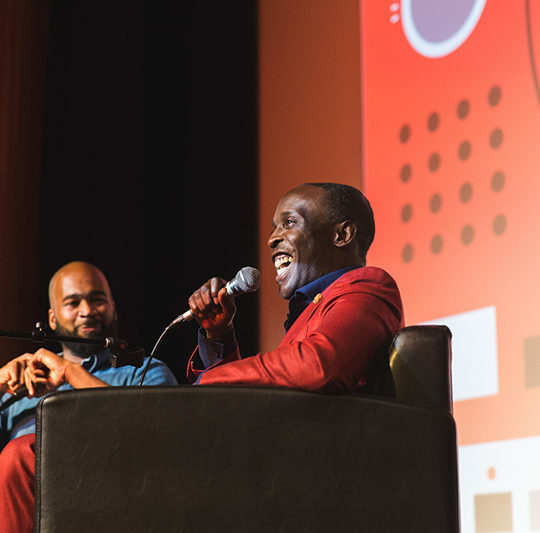 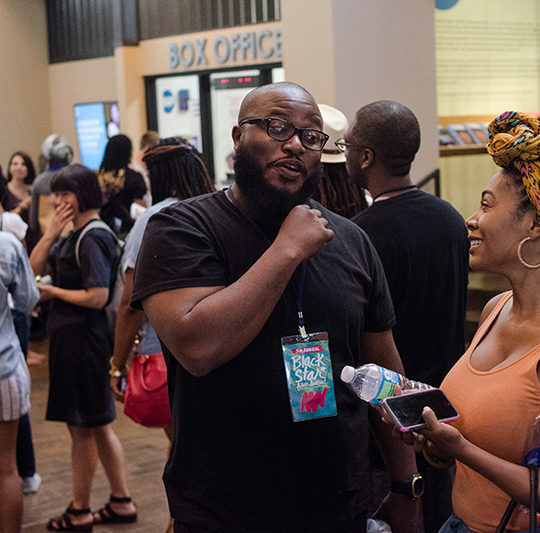 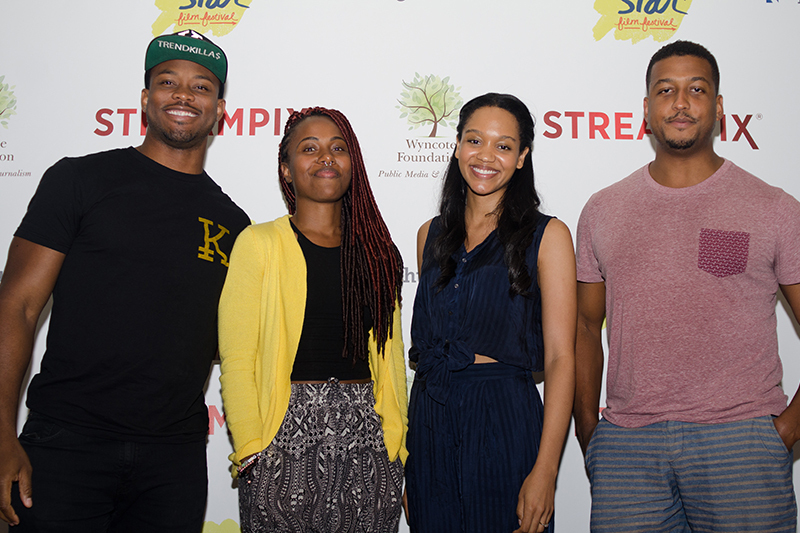 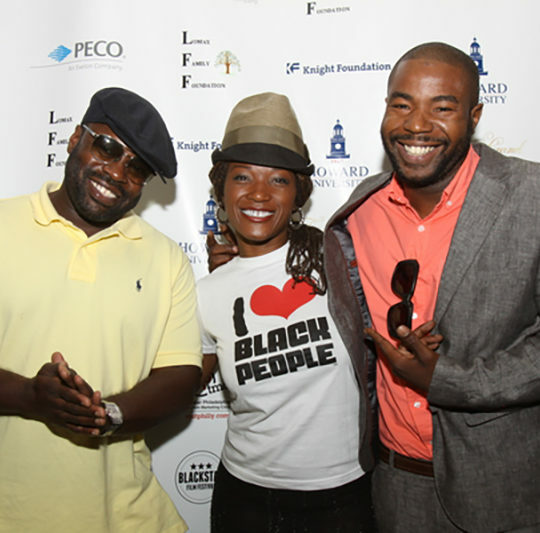 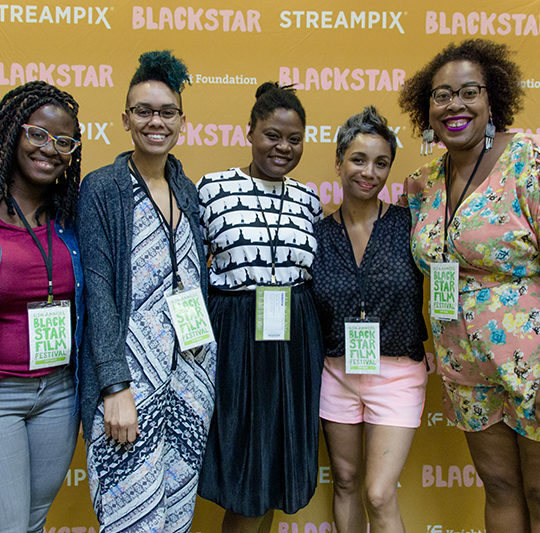 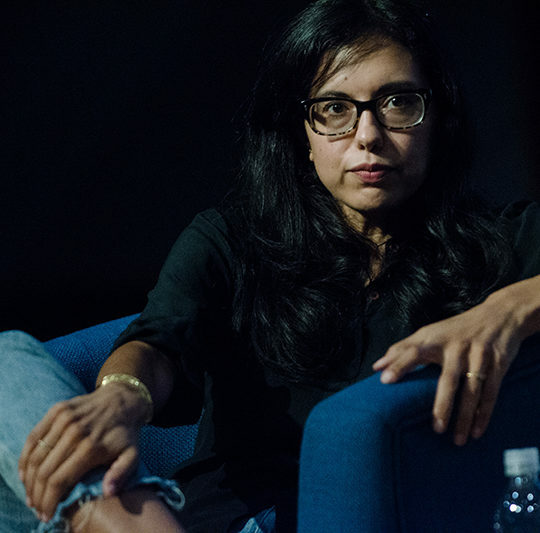 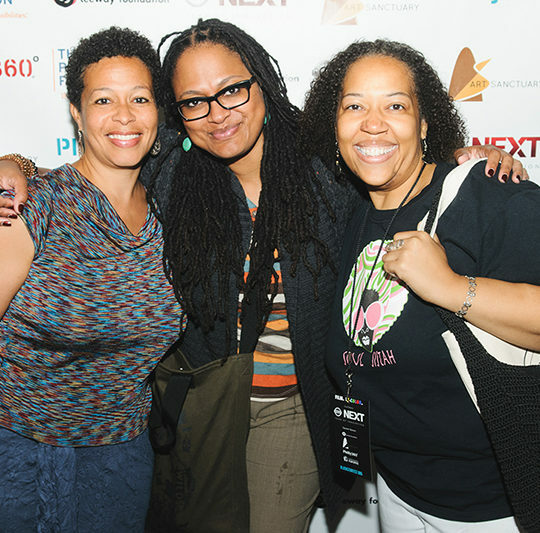 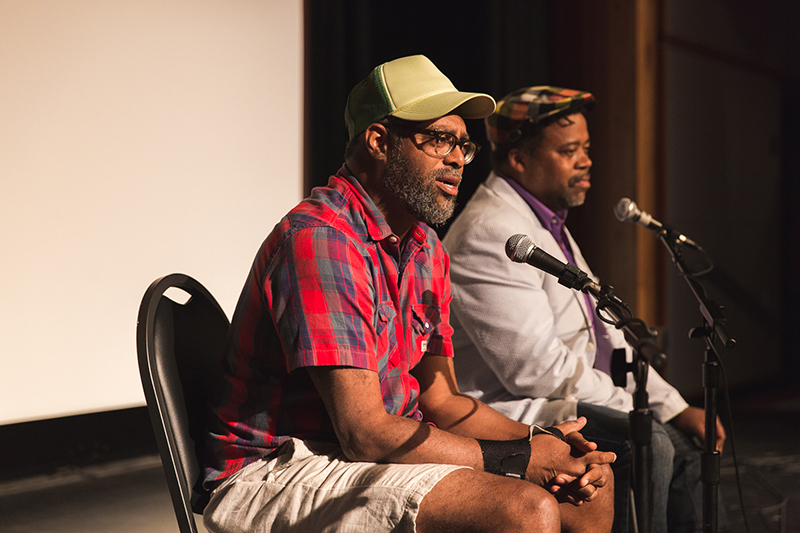 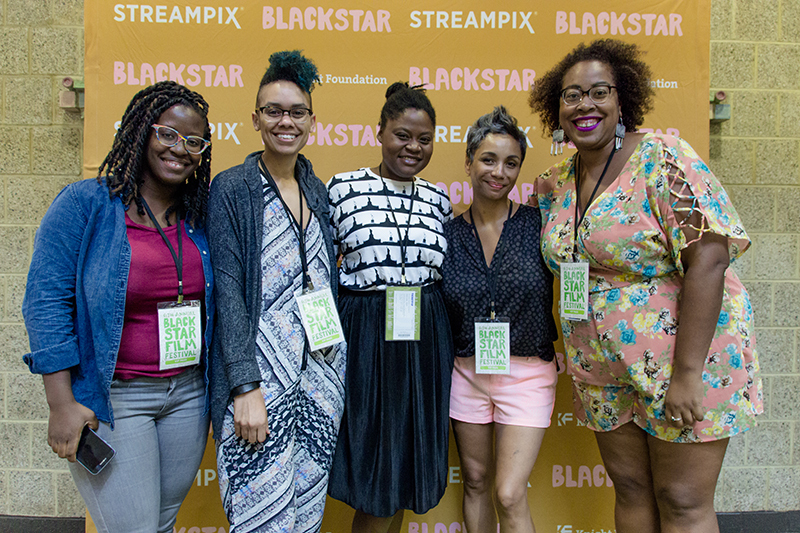 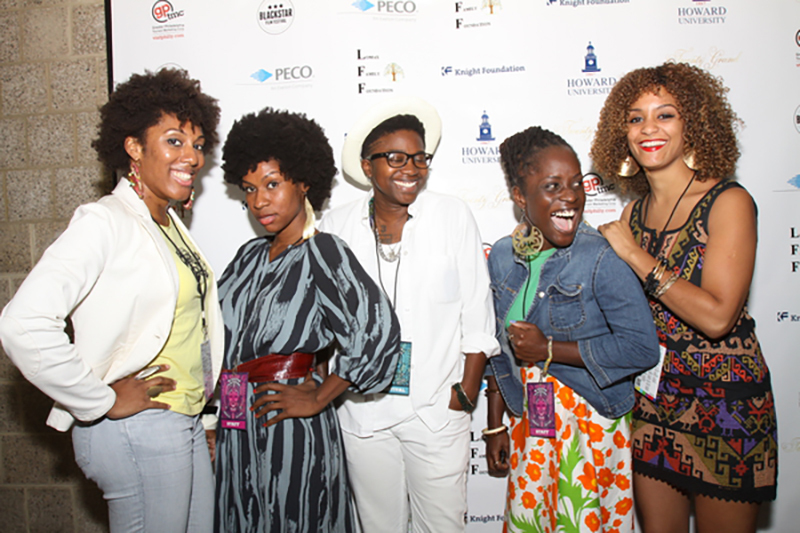 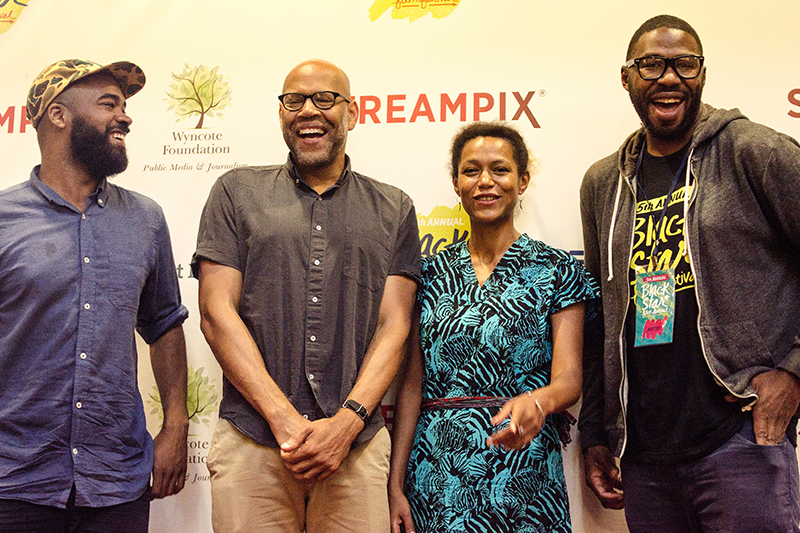 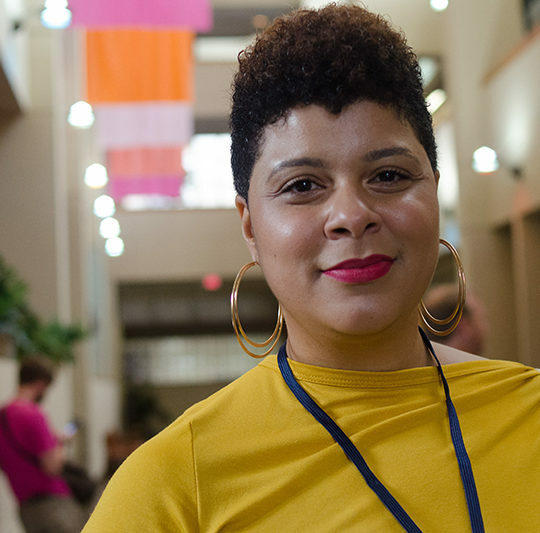 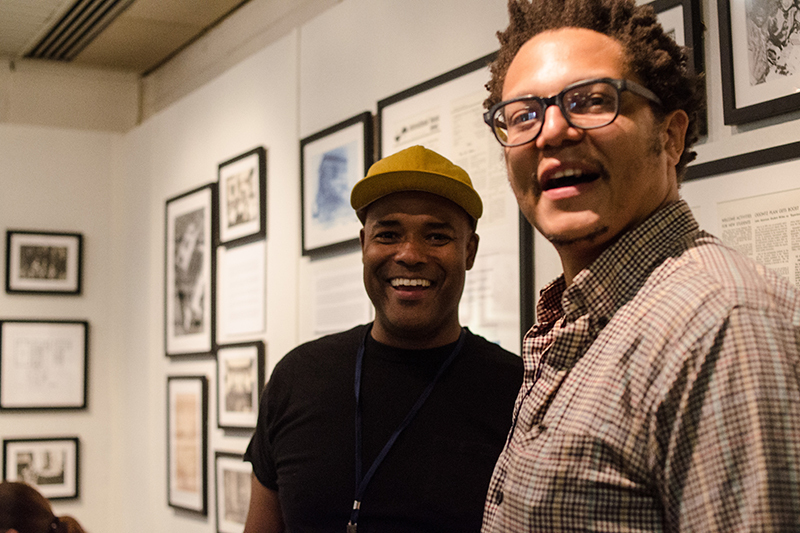 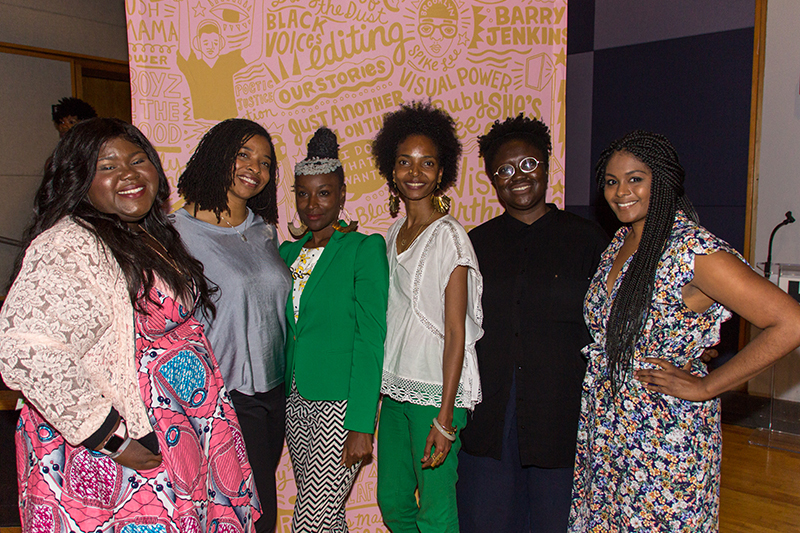 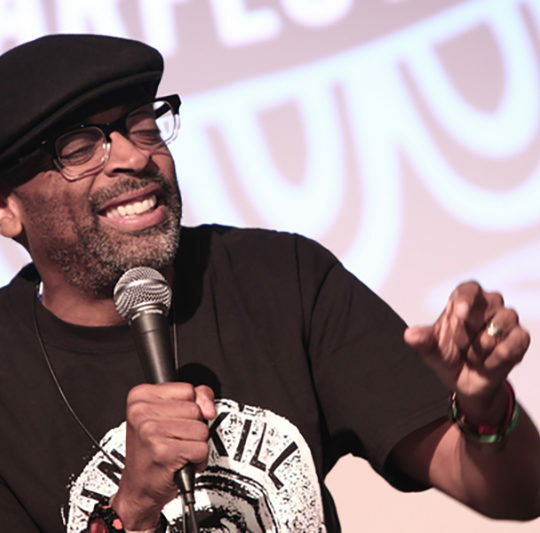 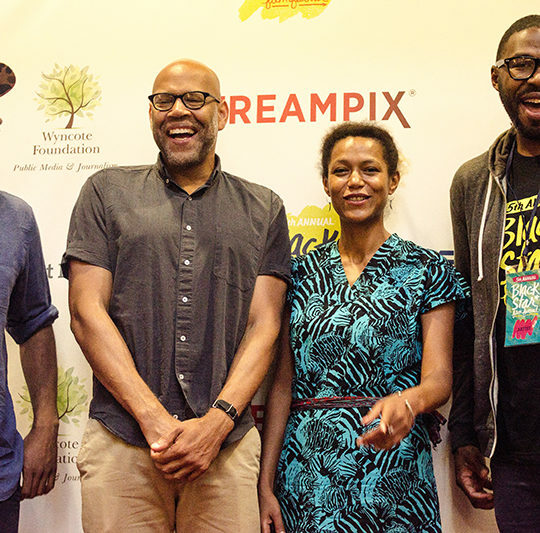 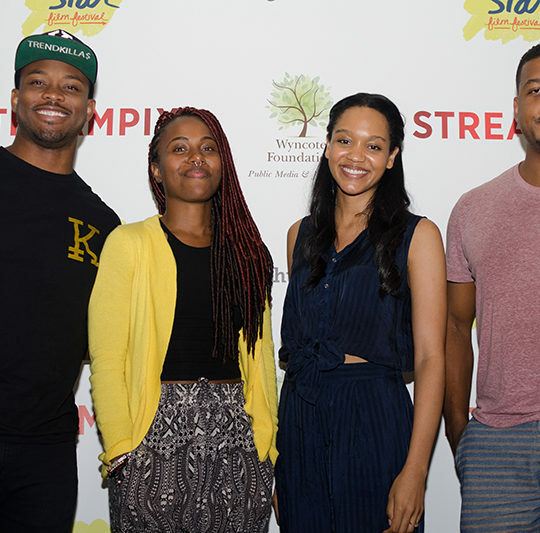 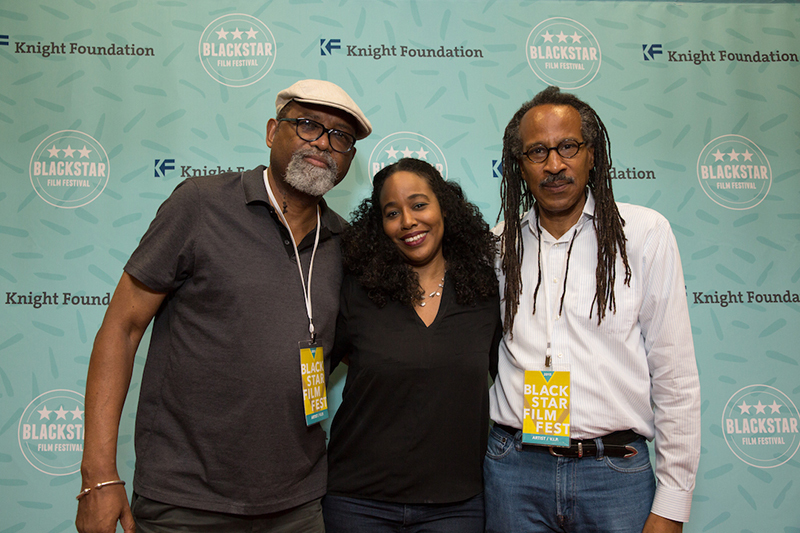 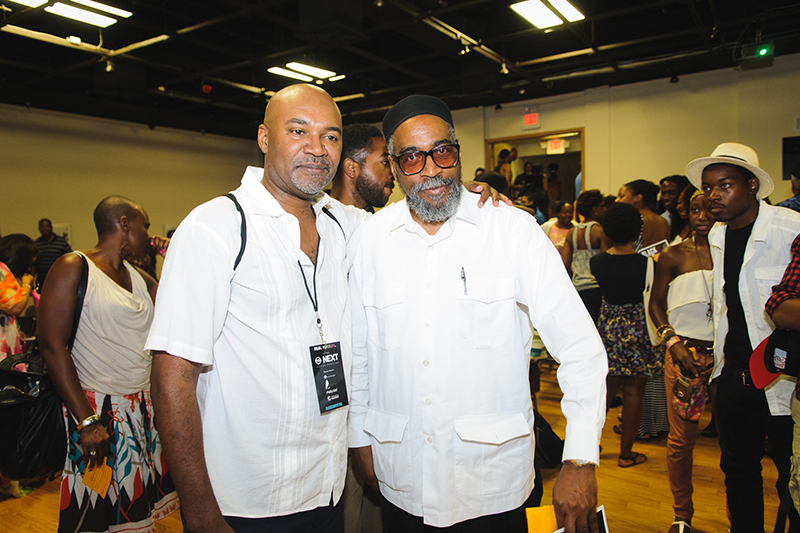 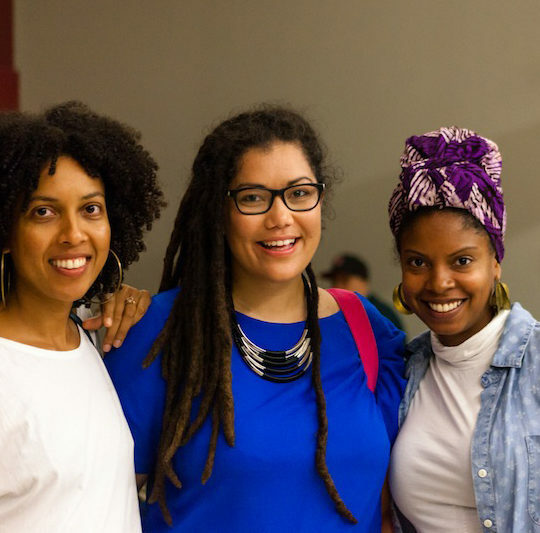 The 2018 BlackStar Film Festival is generously supported by John S. and James L. Knight Foundation, Wyncote Foundation, Barra Foundation, Ford Foundation | JustFilms, John D. and Catherine T. MacArthur Foundation, 21CF Global Inclusion, PECO, Streampix, University of Pennsylvania School of Social Policy and Practice, Visit Philadelphia, Fractured Atlas, Color of Change, Lomax Family Foundation, SAG-AFTRA, Annenberg School for Communication at University of Pennsylvania, and individual donors; as well as a gracious network of partners including The Barnes Foundation, Institute of Contemporary Art, Lightbox Film Center, Pearlstein Gallery at Drexel University, World Cafe Live, and Johnny Brenda’s, as well as a generous host of individual donors, members, and community partners.